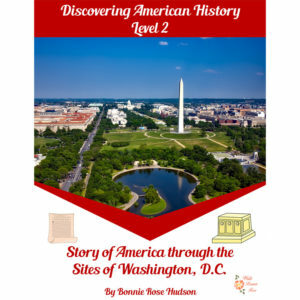 Teach your children about the French and Indian War, early conflicts between the colonies and Britain, the Founding Fathers, and the American Revolution with this unit. 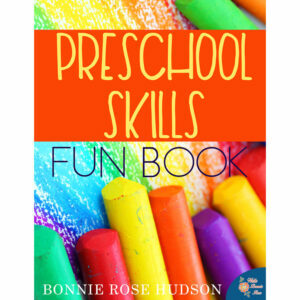 Each topic is broken into short, bite-sized pieces accompanied by simple, no-prep activities. See a preview of U.S. History: Foundations and Freedom. 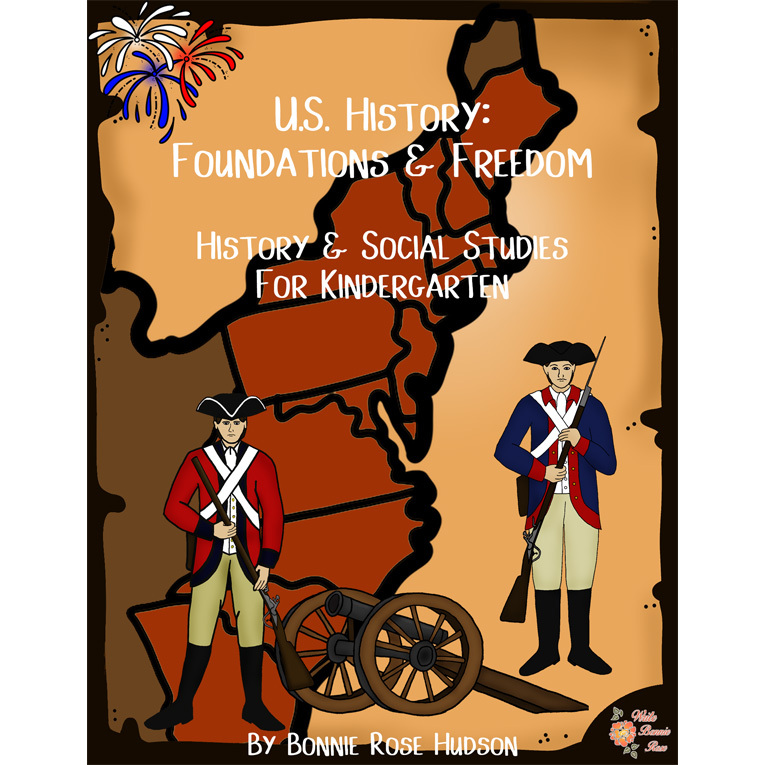 Teach your children about the French and Indian War, early conflicts between the colonies and Britain, the Founding Fathers, and the American Revolution with this history ebook, U.S. History: Foundations and Freedom. 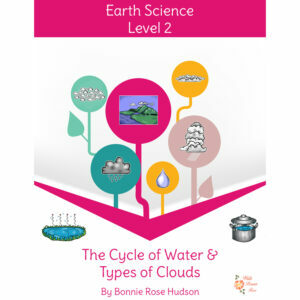 Each topic is broken into short, bite-sized pieces accompanied by simple, no-prep activities. You can work through the entire book or simply choose to focus on specific topics. If you choose to work through the entire unit, there are 45 daily lessons, broken into nine weeks of five days each. Each week has four days of history and activities and one day of review. 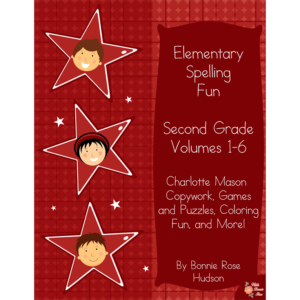 Come along and meet George Washington, John Adams, Benjamin Franklin, Thomas Jefferson, Paul Revere, Patrick Henry, Nathanael Greene, Alexander Hamilton, John Paul Jones, Marquis de Lafayette, and more in this 71-page ebook that is perfect for kindergarten and lower elementary!